The higher your blood cholesterol level, the greater your risk for developing heart disease or having a heart attack. The CardioChek® home cholesterol test system is the first and only system that provides personal, at-home testing of total cholesterol, HDL cholesterol and triglycerides. The higher your blood cholesterol level, the greater your risk for developing heart disease or having a heart attack. The CardioChek® home cholesterol test system is the first and only system that provides personal, at-home testing of total cholesterol, HDL cholesterol and triglycerides. It also has received clearance from the Food and Drug Administration and is CE marked. In just two minutes, you can regularly track your cholesterol levels at home, between physician visits. Why wait and worry? Take two minutes to be sure. The CardioChek analyzer is a fast, portable, and reliable whole blood analyzer. The CardioChek test system includes an analyzer and separately available CardioChek test strips/MEMo Chip®. This test system is intended for in vitro diagnostic use to test whole blood. Using this test system, you can quickly measure various blood components from a small sample size. The CardioChek test system is capable of screening lipids (including Cholesterol, HDL Cholesterol, and Triglycerides) and testing for diabetes and other disease states. The CardioChek analyzer uses reflectance photometry for testing. 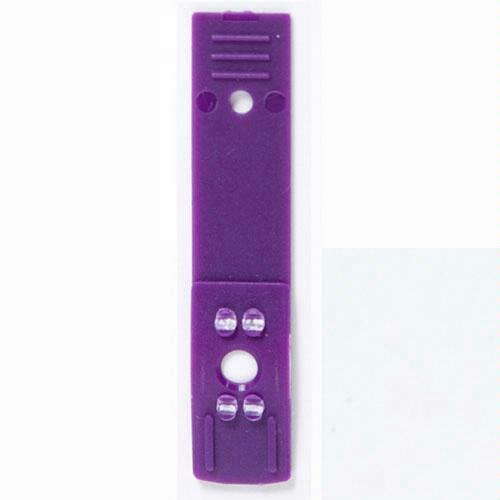 The analyzer reads color changes that occur on a test strip after blood is placed on the test strip. Results in just two minutes. Accuracy relied upon by health and wellness programs and physicians. Factory-calibrated and ready to use. Can be programmed to display in six languages: English, Spanish, French, German, Italian and Portuguese. How are the settings changed on the CardioChek analyzer (i.e. time, date, language, etc.)? What should be done if the value sheets for the Control Solution are lost? How is LDL cholesterol calculated? What if "<",">" is displayed on screen or other unexpected results occur? What if the analyzer reads CHECK STRIP FAILED? What if the analyzer reads LOT EXPIRED? What if the CardioChek analyzer will not recognize the MEMo Chip? What if test results are in decimals or appear to be higher or lower than expected? Single chemistry tests (Cholesterol, HDL, and Triglycerides), require 15 µL of whole blood. Plastic blood collector collects exact amount of blood required for the test. To change the settings on the CardioChek analyzer, go to the USER SET prompt and press the "Enter" button . Follow the prompts. Call PTS Customer Service at (877) 870-5610 (US toll free only) or (317) 870-5610 (direct), and they will provide the Control Solution values needed. High temperatures affect the strips. Be sure the vial of strips has not been stored in extreme conditions. Be sure the vial has been tightly capped immediately after removing any test strips. 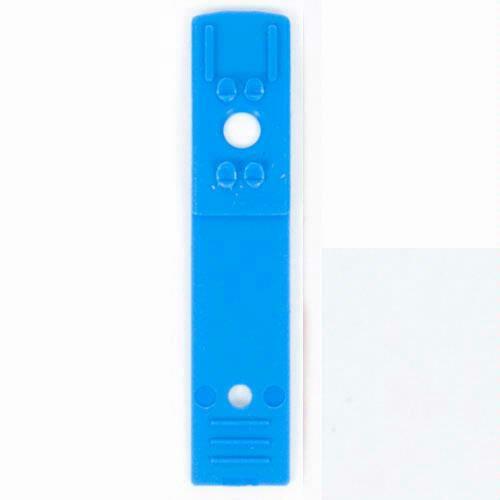 The test strips should not be removed from the vial until they are ready to be used because the strips are adversely affected by humidity. 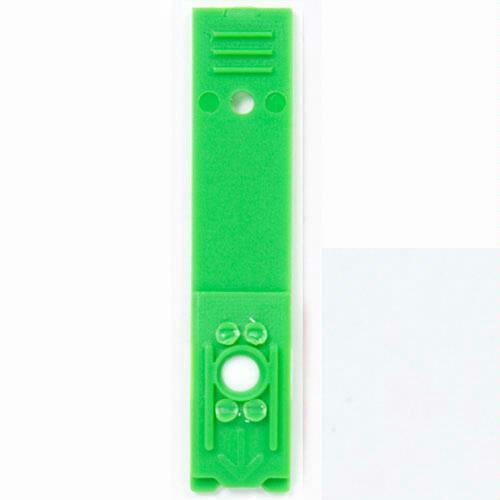 Remove one strip at a time and recap vial tightly. Be sure whole blood was used. Be sure an adequate sample size was used. Too much or too little blood may give an inaccurate result. The plastic blood collector ensures accurate volume. 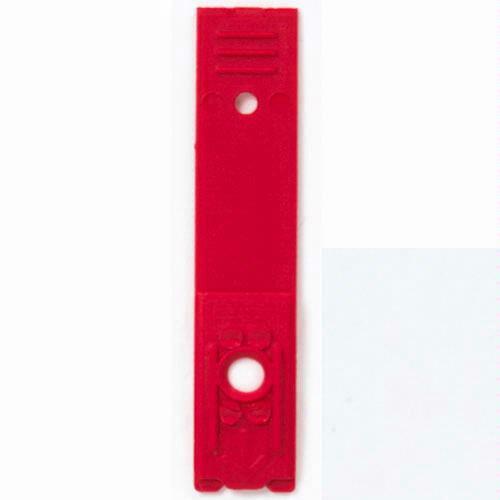 Be sure blood was applied to the test strip with the test strip already inserted in the analyzer. Check to see if the batteries need to be replaced. Use a check strip, provided in the kit, and make sure it passes. Clean the optical glass in the analyzer where the strip is inserted (see instructions for proper cleaning in the user manual). Also, make sure the optical glass is scratch free. Check the back of the strip after testing. The membrane must be a uniform color. If there are any blotches, the test results may be affected. Test again with a fresh, unused test strip. Inspect the optical glass in the analyzer where the test strip is inserted. It should be clean, dry and free from fingerprints. If not, clean with alcohol wipe and dry immediately with gauze or lint-free cloth or tissue. Check to see if the check strip (gray plastic strip that comes with analyzer) is damaged or dirty. If so, clean with soap and water or alcohol wipe, or replace. Be sure the check strip has been inserted right side up. Be sure the meter has not been dropped or stored in extreme conditions. 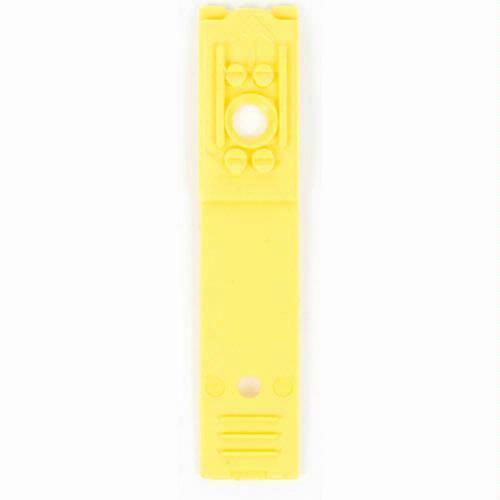 Be sure the analyzer is being operated inside, away from direct sun or lamp light. Check to make sure the vial of strips has not expired. The expiration date is printed on the vial of strips. Be sure the MEMo Chip was installed properly. The notched side of the MEMo chip faces up. Be sure the chip was inserted before the analyzer was turned on. If not, press the "Enter" button twice so the analyzer can recognize that the MEMo Chip has been inserted. What if test results are in decimals or appear higher or lower than expected? Press the "Enter" button until you see RUN TEST display. Press the "Enter" button to view units (either US or INTL). Press the "Enter" button to accept current setting or the ?Next? button followed by the "Enter" button to change the units.